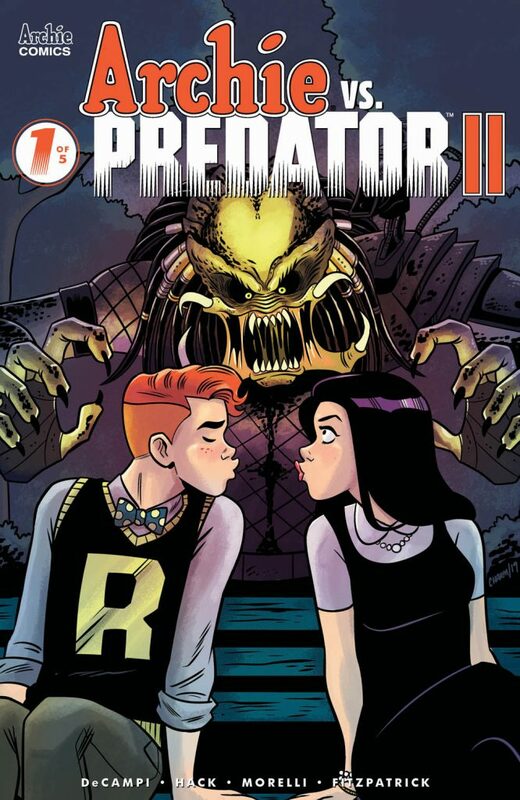 It’s been four long years since the unstoppable alien killing machine known only as Predator devastated Riverdale in the first ARCHIE VS. 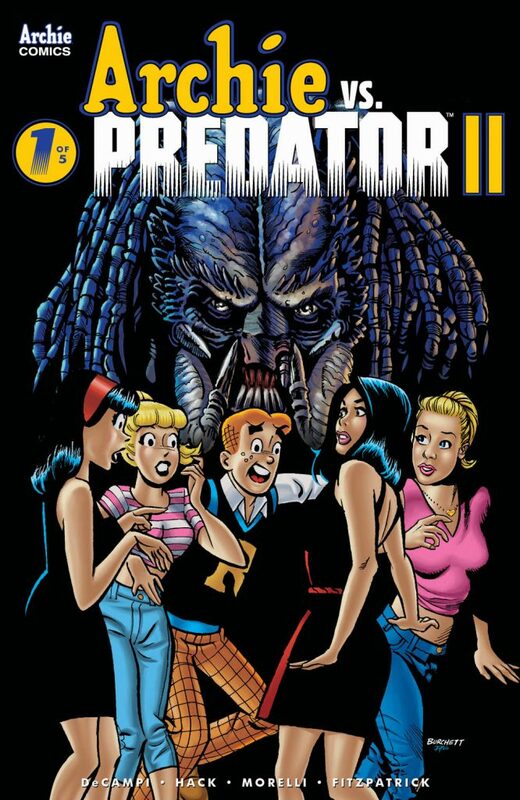 PREDATOR miniseries — that’s plenty of time for survivors Betty and Veronica to cook up some brutal revenge! This July, original series writer Alex de Campi returns to the cult classic crossover with ARCHIE VS. 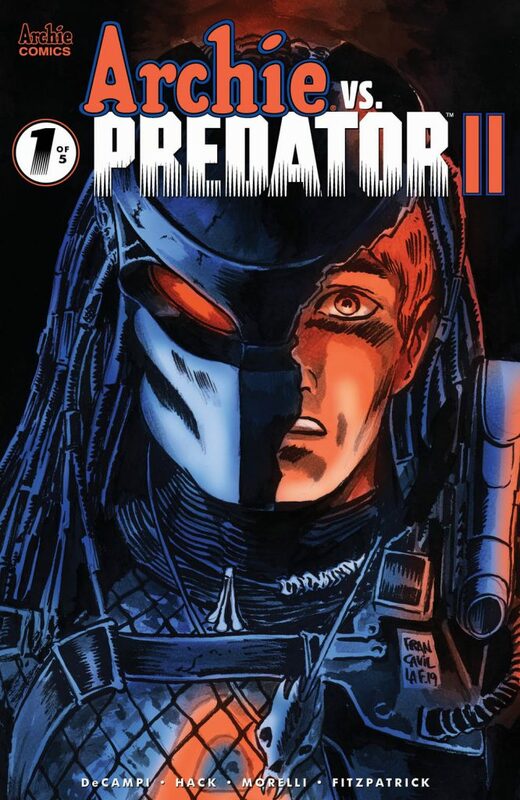 PREDATOR 2, a five-issue team-up between Archie Comics, Dark Horse Comics, and 20th Century Fox. Artist Robert Hack of CHILLING ADVENTURES OF SABRINA is lending his signature horrifying style to the wild sequel adventure. “There’s so much to love about playing in this iconic universe, but key to me is the humor of it all,” he added. 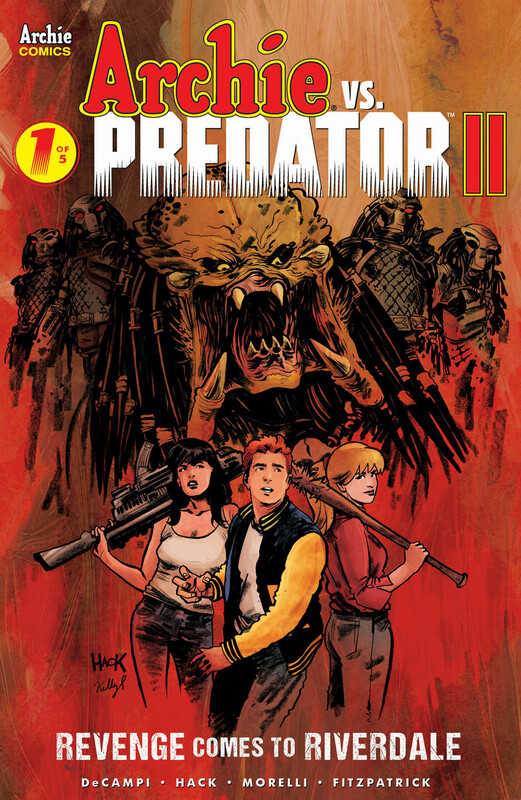 “And, of course, a book like AVP2 definitely appeals to that subversive streak in me that wants to take the humor and the horror just that little bit too far.” de Campi and Hack will be joined by colorist Kelly Fitzpatrick and letterer Jack Morelli. ARCHIE VS. 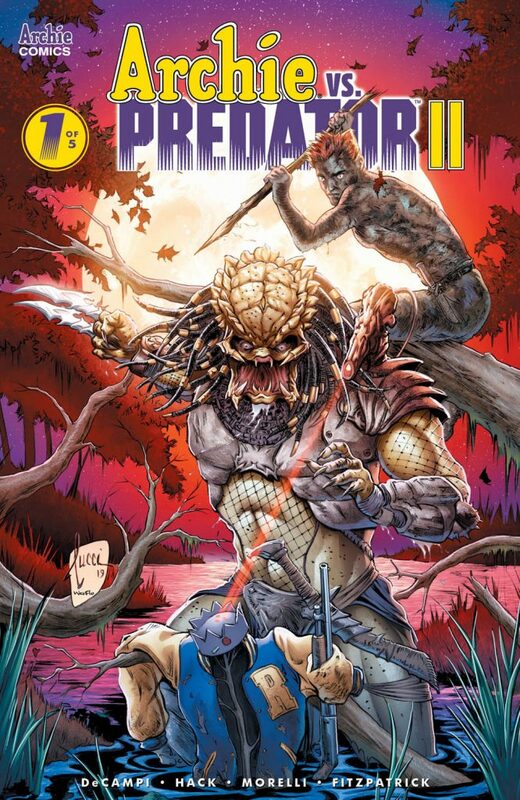 PREDATOR #2 arrives in comic shops on July 24, 2019. Subscriptions are now available from the Archie Comics Website.